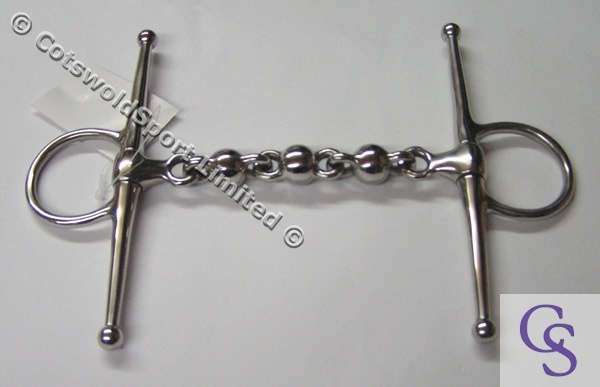 All our bits are brand new, and have never been in a horse’s mouth, they are made from stainless steel, unless otherwise stated. 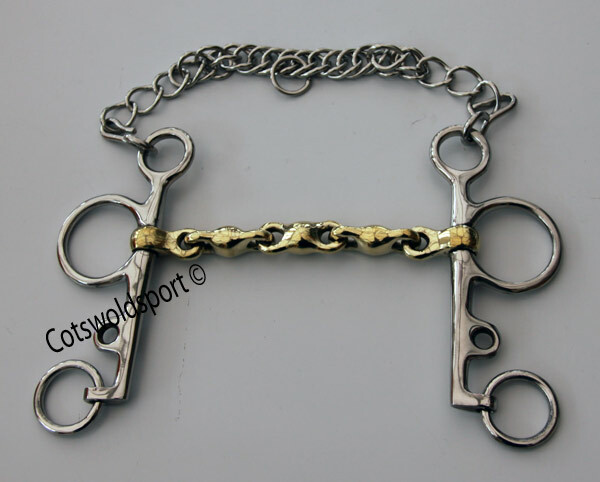 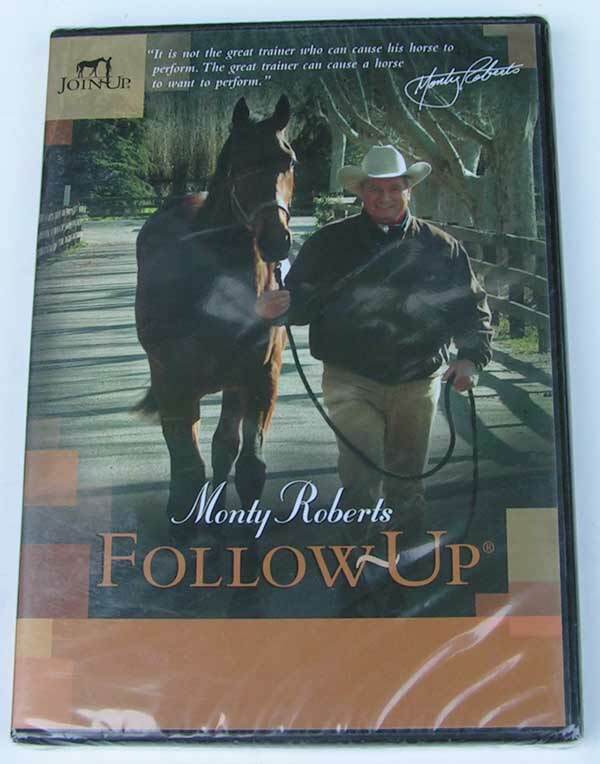 These bit is ideal for any horse that has a tendancy to lean on your hands. 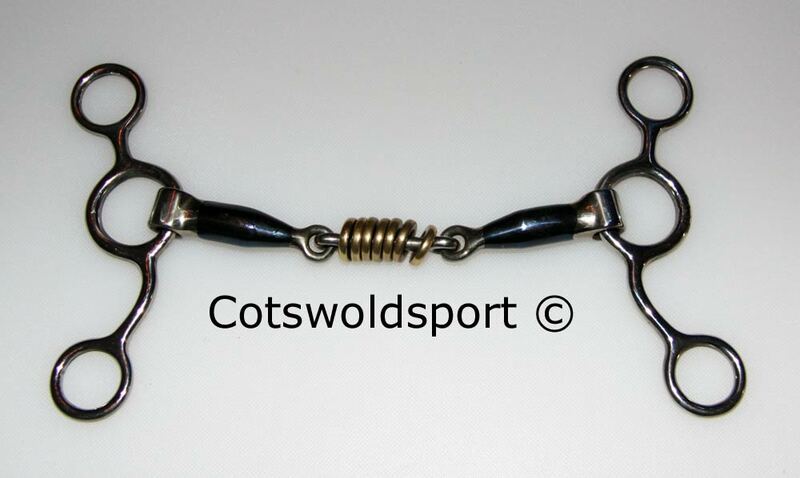 It is also very good for softening your horse up before a dressage competition. 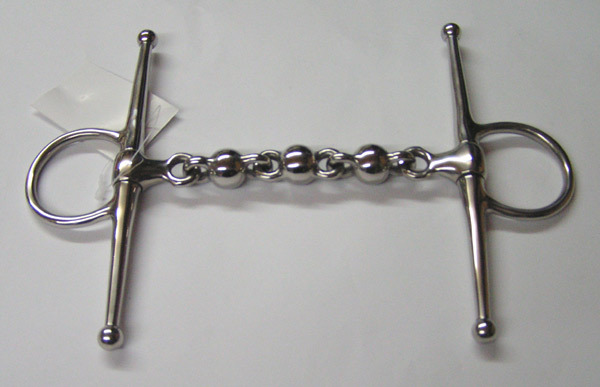 The full cheeks offer added steering and prevent the bit being pulled through the mouth. 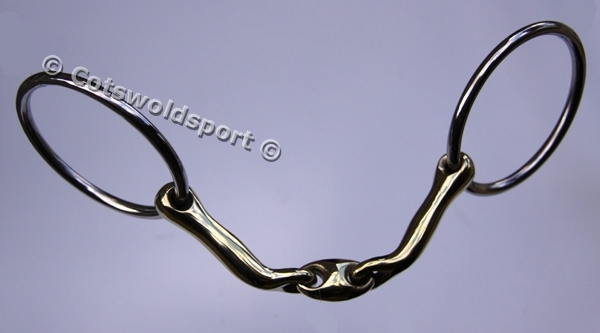 Also an ideal bit to try when you have been through nearly every other mouthpiece. 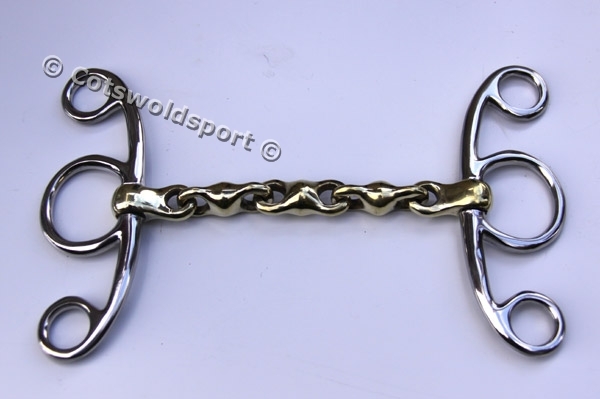 Bear in mind that this bit bend and sits in the contours of your horses mouth, so you may need a size larger than normal.